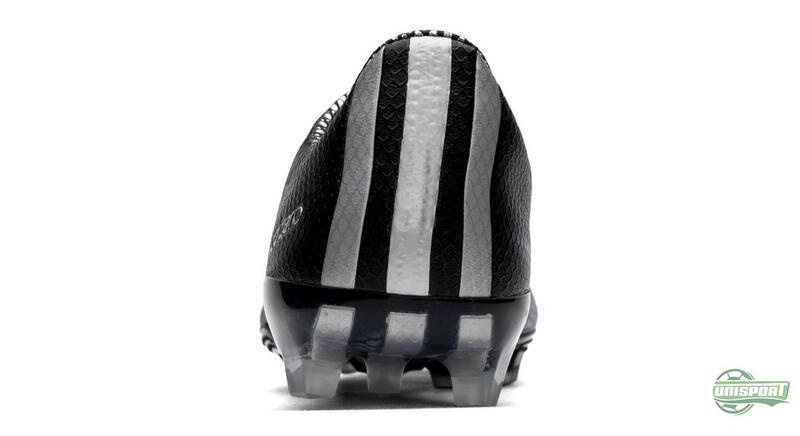 Since adidas have presented their new generation of the f50 adizero, they now follow up with yet another colourway. And if the first model managed to put the haters in their place, this model will make sure that they stay in place. 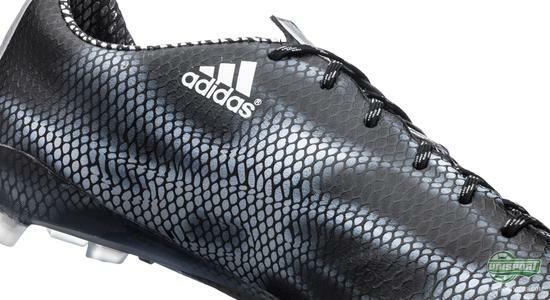 Adidas here present a black f50 adizero with the unique “ghost” design. 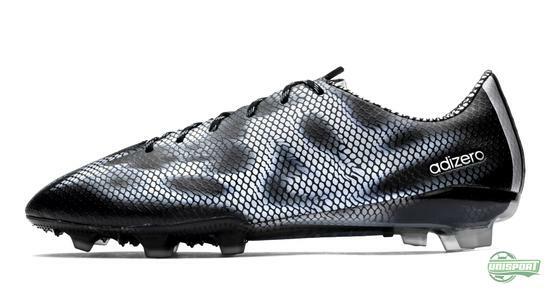 Come along and check them out. As the calendars changed from 2014 to 2015, it was pretty much written in the stars that adidas had to bring something new for their lightweighter. 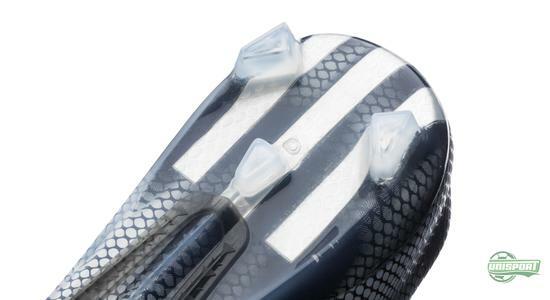 During 2014, both Predator, Nitrocharge and the 11pro were given updates. 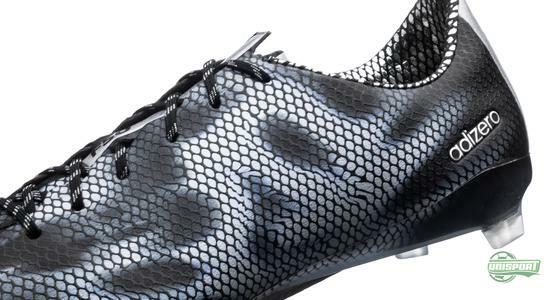 And as adidas, not much more than 10 days ago, released a new generation of their f50 adizero, it was met be great enthusiasm. 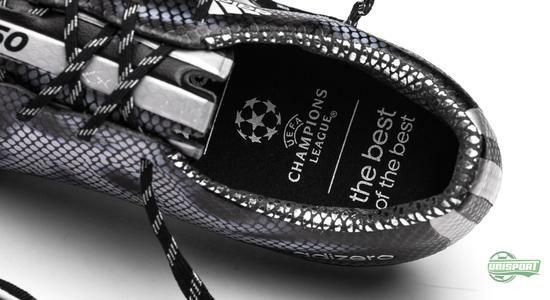 This is also due to adidas utilising the new generation as the flagship for their new campaign, honouring those who are able to canalise all the negative energy coming their way into something positive. 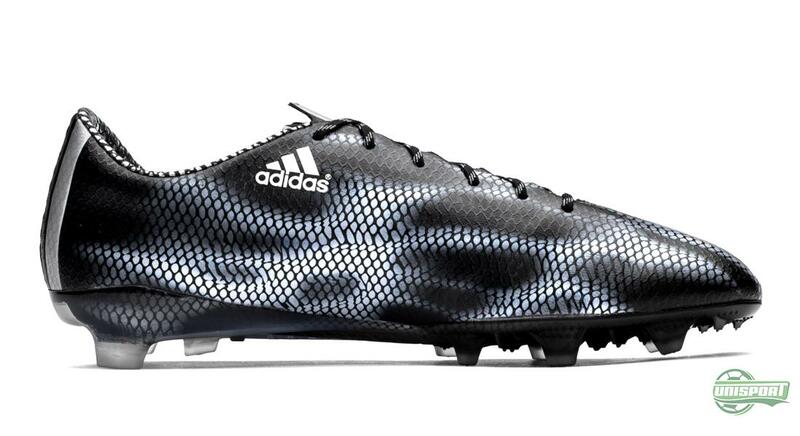 And adidas are now continuing to prove how they are putting their haters in their place with a new colourway for the lightweighter. And we have no doubt that this bad boy will be an instant hit. 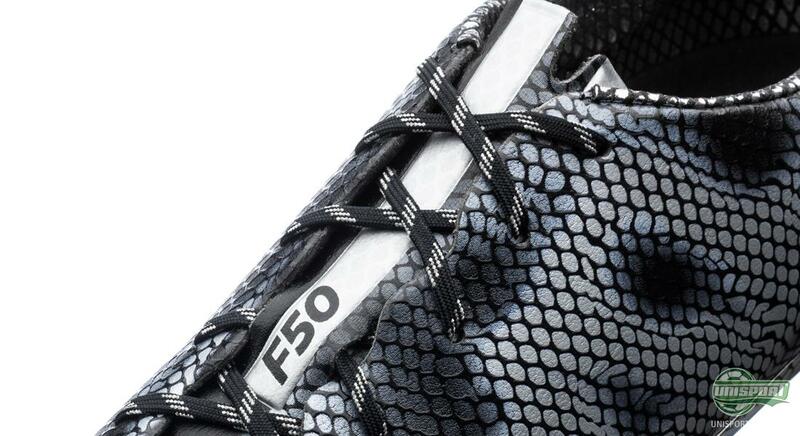 The new generation of the f50 has put on a bit of weight and now weighs in at 195 grams. It is a rather natural development for the lightweight boot, as the brands are starting to realise that the low weight is not the ultimate way to speed. 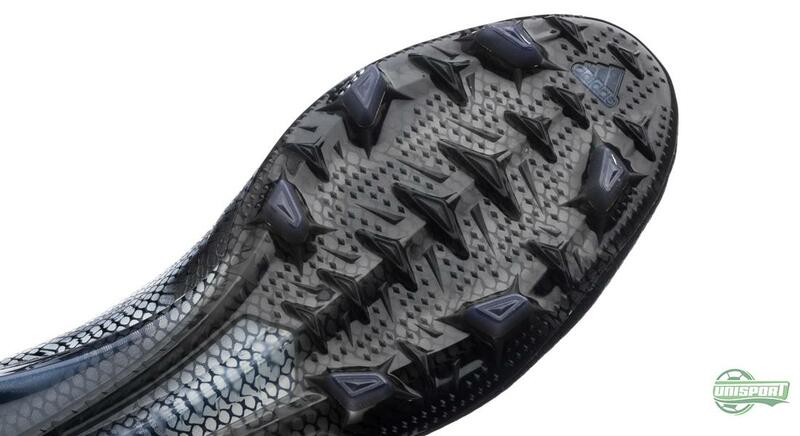 Instead, new elements have been introduced, such as a more aggressive stud configuration, inspired by the shoes used by 100m runners. A one-piece upper, a taller heel counter, and a round nose to increase the players acceleration and top speed. 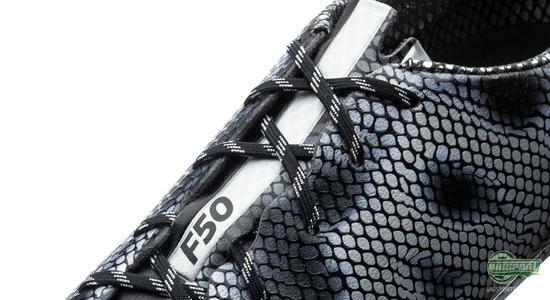 Something that makes the new f50 adizero stand out is the unique design that adidas have incorporated into the upper. 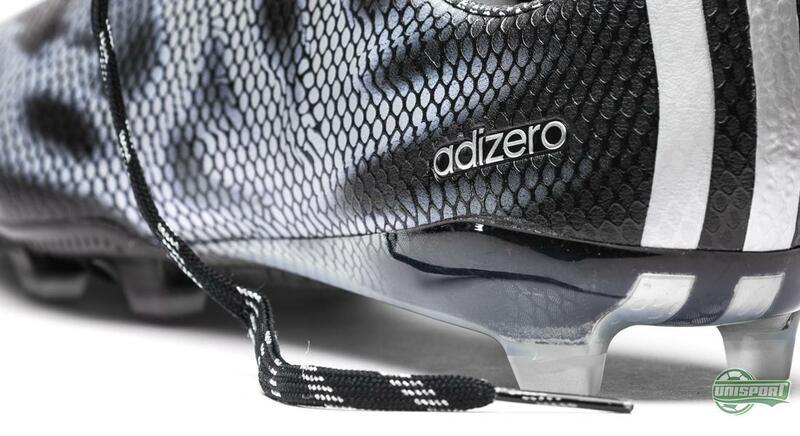 The idea is to visualise the dynamics and speed, which the adizero silo represents. 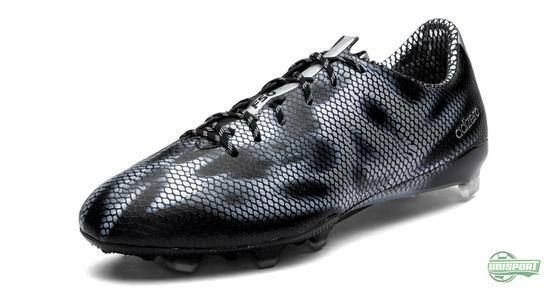 And with the new combination of black and silver metallic, there is no doubt that football pitches around the world are going to feel a lot of speed. It is hard not to get excited about this new Black/Silver Metallic f50 adizero. With a new “ghost” design and new technologies, adidas have set the bar high for lightweight boots in 2015. 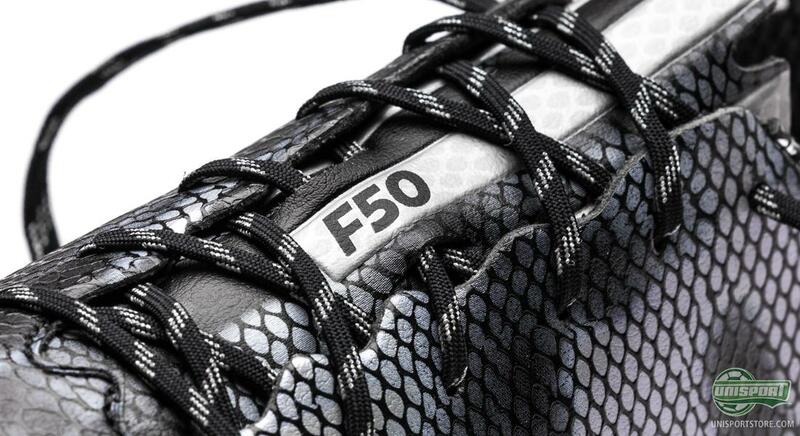 We cannot wait to see what the rest of 2015 will deliver. Which colour combinations would you make use of in the new adidas design?